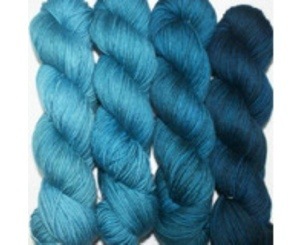 Do you have any gradient yarn sets on your wish list? 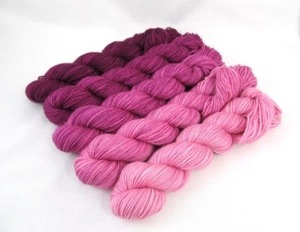 What will you be knitting with your set? 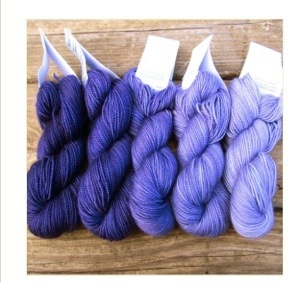 Will you knit from light to dark or dark to light? Share here!